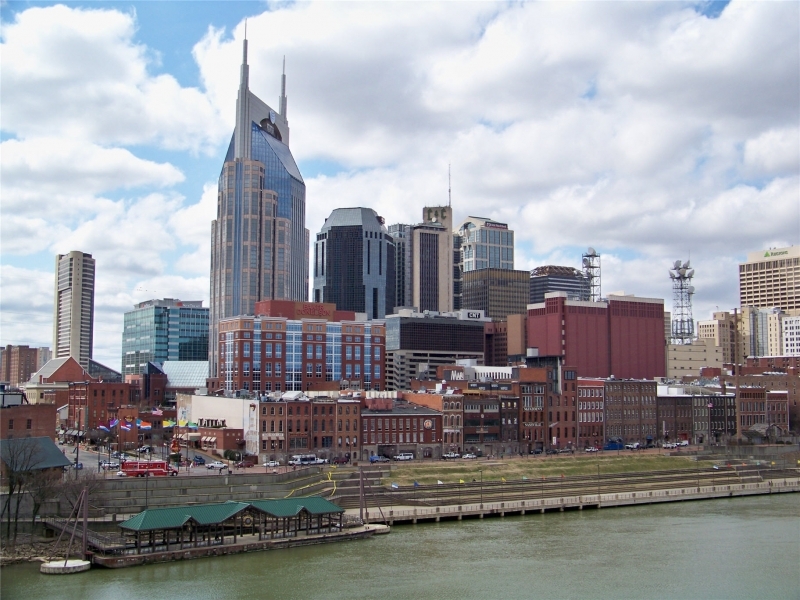 Home of country music, the Nashville-Davidson–Murfreesboro–Franklin, TN Metro Area is a 14 county area in middle Tennessee. Booming development and shifting demographics are driving Nashville's emerging diverse population. If trends hold, by 2040, Nashville will be a majority minority city, meaning no one ethnic group will makeup the majority. The greater Nashville area is home to one of the largest Kurd populations in the Untied States. The Nashville Metro Area is similar to many other southeast United States metro areas - experiencing fast ethno-linguistic changes. Vanderbilt University yearly sees international students come from India - with the majority working on graduate and healthcare degrees. An annual Greek Festival takes place due to the city's strong Greek heritage. The area is home to the nation's largest Kurdish community. Nashville is a resettlement spot for refugees from Southeast Asia, the Middle East, and Africa. The Nashville Metro Area suburbs are seeing much growth in ethno-linguistic diversity. For instance, the immigrant population soared 83%, to 107,000, between 2000 and 2008, the fastest growth rate among the nation’s largest cities. Minorities accounted for 44% of the city’s overall growth during 2000-2010. Large numbers of African language people groups (7,000) reside in the Metro Area. Arabic speaking people groups (8,000), with Arab, Egyptian and Arab, Iraqi, account for the majority also call Nashville their home. Other notable people groups present in the Metro Area are Honduran, Salvadoran and Guatemalan. The South Asia population totals above 8,000 with the majority belonging to the Tamil, Telegu, Gujarati, and Hindi people groups. Rounding out the larger populated people groups are Southeast Asians with Laotian and Vietnamese comprising the larger Southeast Asian people groups. Displaying 1-25 of 33 results. Nashville Cultural Festival - a festival that recognizes diversity in Nashville and provides an avenue for different cultures to share their traditions through music, dance, activities, food, and crafts.